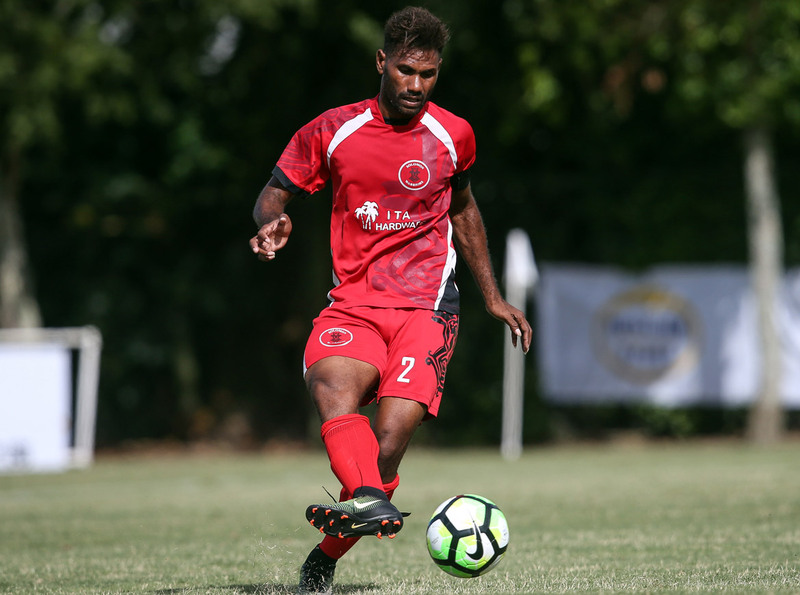 Solomon Warriors and Henderson Eels will represent Solomon Islands in the 2019 edition of the OFC Champions League after putting themselves out of reach of their opponents with one match remaining in the 2018 S-League season. Solomon Warriors recently reclaimed top spot of the after a narrow 1-0 win against title challengers Henderson Eels after going into the encounter a point behind their opponents. Molea Tigi scored in the 38th minute to hand Warriors a crucial goal which saw them held on for a close win. Warriors coach Moses Toata said the win against Eels was the most important win for them in round two. “Yes it was the most important win. After our last game which we only manage a draw, we wanted to win the match so bad, so we were more determined and try to win everything today”, the former Solomon Islands international said. “We knew it was not going to be easy and we knew we had to give everything we got if we want three points. “The boys were motivated by the fact that a draw or lose is not enough, if we want to keep the title”. Toata told his players during pre-match team talk to treat the match as the final. “We treat today’s game as the final and the boys played their heart out,” he said. “Henderson Eels had patches of moments when they could have scored. His opposite number, Henderson Eels coach Eddie Marahare was pleased with his boy’s overall performance in a match which could have gone either way. “I am pleased with the overall performance of my team”, he said. “The boys played well against the defending champions but it’s not over as we still have two more matches to play. Warriors followed up the important win with a staggering 10-1 victory over FC Guadalcanal while a 6-2 victory for Eels over Marist put them out of reach of third-placed KOSSA with one match remaining in the competition. Winning the league comes with a reward of hosting the OFC Champions League Group D at home, with the final match day set to decide the order of the top two sides.